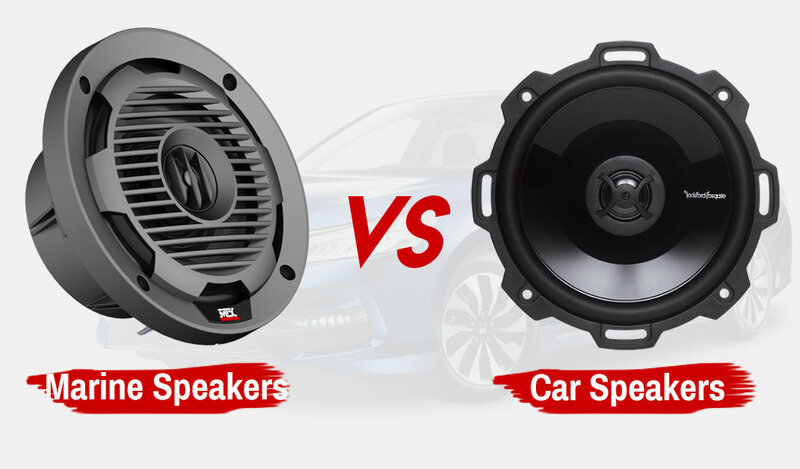 We all love to have the assistance of subwoofer when listening to your favourite radio station through subwoofers. But in some cases, when we have a too complicated process of setting these up, we give up. Specially, when the situation becomes a deal between as channel stereo and a subwoofer. 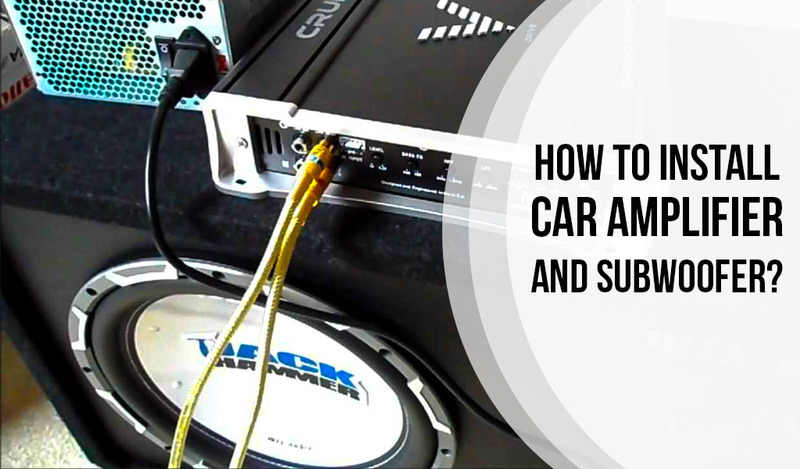 To make it out easy for you, we’ve researched out the most effective way to connect a subwoofer to a 2-channel stereo amplifier. 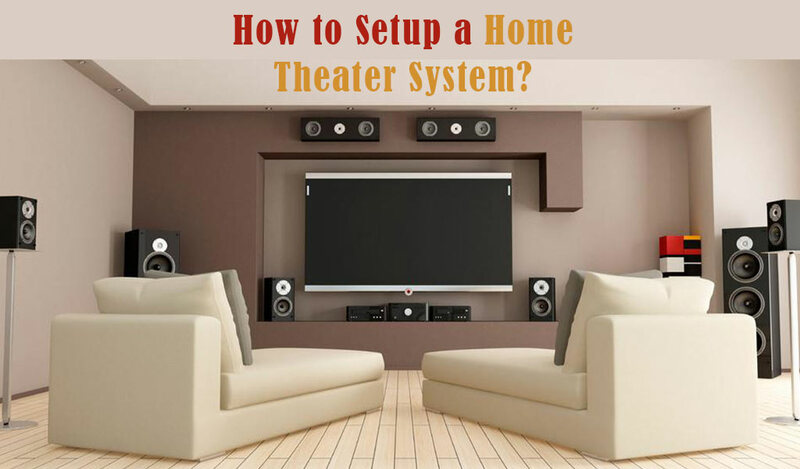 Here in this article, we have discussed two different methods of connecting sub to 2 channel stereos. 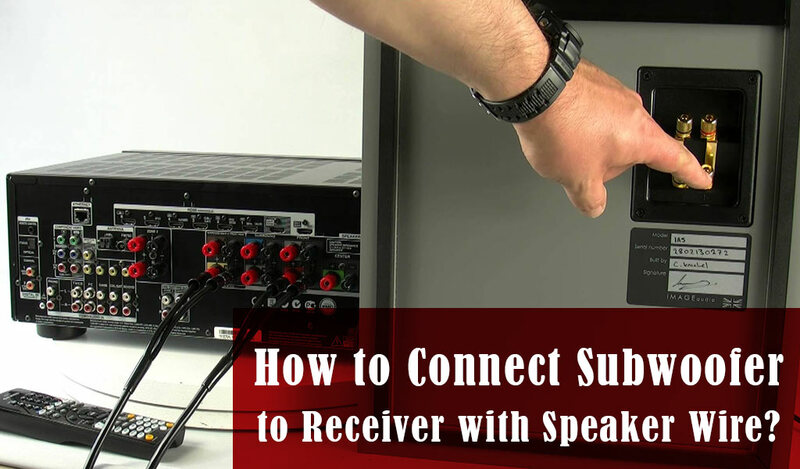 We have two different ways to connect a subwoofer output to a 2-channel stereo amplifier. We will describe both. First of all, figure out all the connecting ports (input and output) of both of the devices. 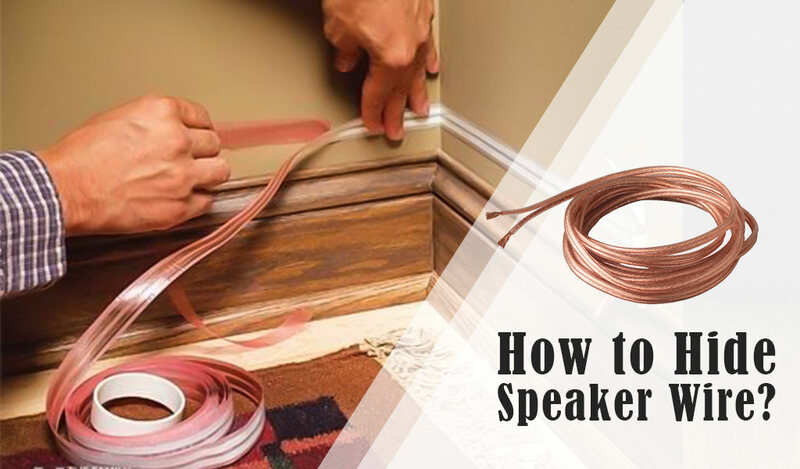 Find out the speaker wire that’s given with either the sub or the speaker. Connect two of these using that speaker wire. 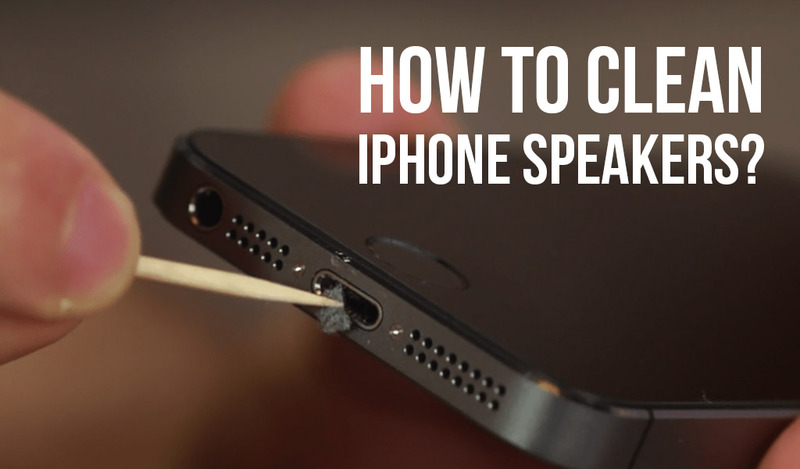 Get another set of speaker cable to make a connection between the amplifier to the speakers. In this way, the sub will take almost no signals from the amplifier. It will work only on its low-frequency sounds. To integrate the devices properly, make it sure that the sub is featured enough. This method here is quite complicated one. First of all, you have to conduct a line level signal from the integrated amplifier or pre-amp to the subwoofer. Any of the two kinds of connections will do the job- XLR or RCA cable. Then take a second pre-put or split an existing pre-out. To split the pre-outs of the device, you can use a RCA splitter. Also, you can use a dedicated subwoofer out option if your integrated or pre-amp stereo has one. Make sure the connection is okay, and power it up. 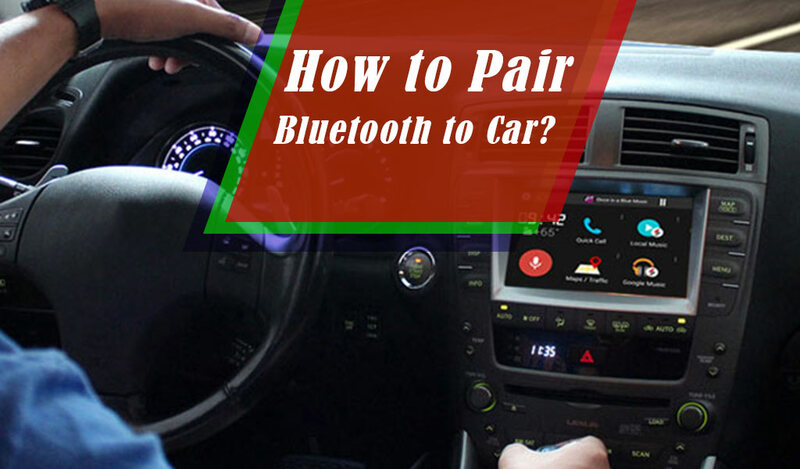 Apart from these two methods of connecting your subwoofer to 2 channel stereo amplifiers, these is another way. You can use a dedicated crossover to make the connection. This can end up to be real tricky and expensive. 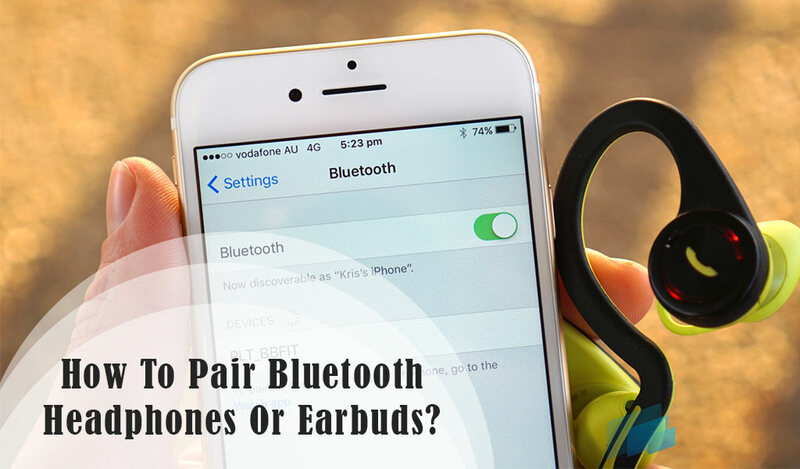 But once you do it all, it will be a more stable connection between these two devices. 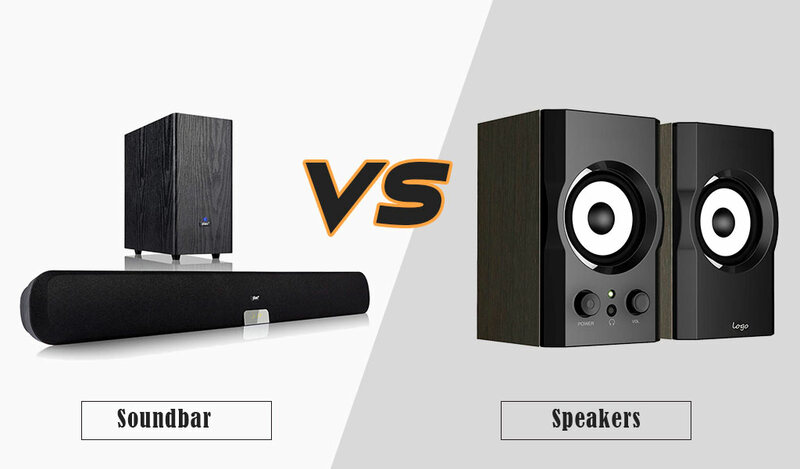 If you try to cross over a subwoofer to a higher level of sound that the main speakers are capable of, then there is a risk of sound reproduction. To avoid the hassle, make sure that you’ve eliminated the signals to the main in that region before you start playing it. Otherwise, as I told before, there will be reproduction of sound. This is almost a rare case in the subwoofers of today’s market. But I thought to warn you about one property of them.To make sure that you can play a 2-channel stereo with a subwoofer, make sure the subwoofer can handle a high level of sound frequency input. What I mean is, make sure there is a High-level input option in it. Although, as said before, most of today’s subwoofers do have this. The connection processes, which we’re talking about yet, is a fine. But if you manage a Subwoofer where the connection is made with least amount of complexity, then it’s the best. Hope you’ll figure out your own ways to it from the article. Good luck! Also want to learn more about latest technology than read this blog.